Fill out our online form or call us at (817) 573-2652. We now provide Same-Day Crowns for our patients, which means less office visits and more savings for you. Our patients are usually in and out of our office in Less Than Two Hours! Call today or schedule your appointment online! Download patient forms in .PDF format. Get directions to our Granbury office. Here to Serve You, Granbury! Texas mandates dentists take a minimum of 12 Continuing Education (CE) credit hours each year. Dr. Smith strives to take a minimum of 40 CE credit hours each year. CE can vary in quality from quizzes in the back of dental magazines to training at elite training centers. Dr. Smith is a dedicated member of The Woehler Research Group and The SPEAR study groups. 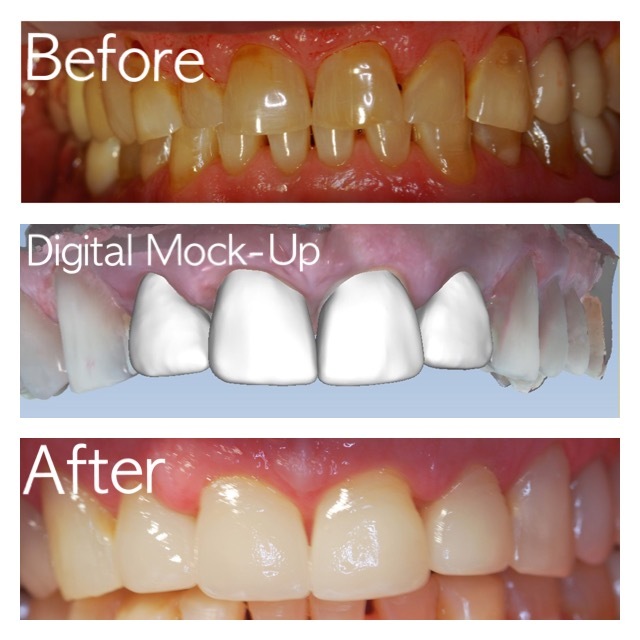 As part of these groups Dr. Smith learns how to perform complex, cutting edge procedures from the most respected general dentists and specialists in the US.